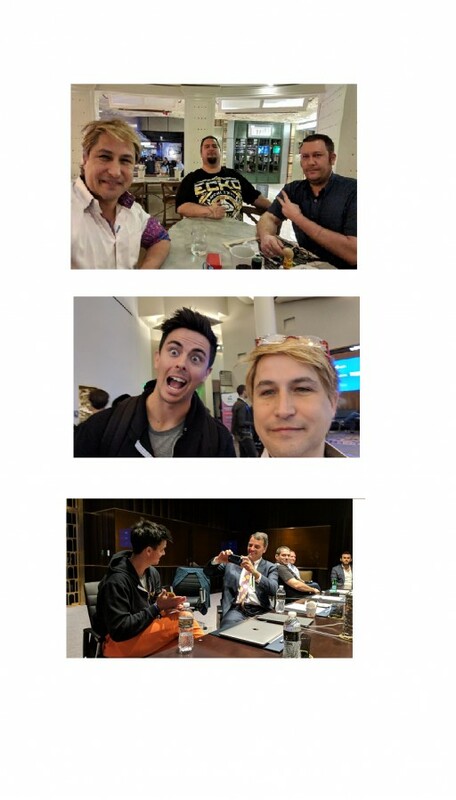 URAllowance, pronounced “Your Allowance” was a topic of conversation during the World Crypto Con at the table of David Drake. Tim Draper and Adam Draper, across the table, snapped photographs while clutching a pure gold bar, as a part of a demonstration about storage of value. The URAllowance team is made of carefully selected people, and recent partnerships have helped the team to narrow in on their ideal audience. URAllowance is a “grassroots” startup that incentivizes family accountability through the use of tokenized reward agreements between parents and kids. This reward system is called Family Smart Contracts. Family Smart Contracts can be used to reward chores, homework challenges, grades and behavior milestones. The custom agreements are created by the family, in a social network style app. It offers a suite of tools that aims to train young minds in the world of financial responsibility. This is all done using the URAllowance token, URA. Jose Merino, a recent recipient of a notice of allowance from US Patent Office, announced that his project would now accept the URA tokens as a valid trade for their SID tokens. When the URAllowance CEO was asked about his method of attracting such powerful people to join the team, he explained his perspective. "We have some valuable resources, and now we just want to leverage the lessons learned along the way. As parents, it is our awesome job to empower the youth with the tools they need to succeed - and even further to teach them to accumulate wealth. All of our partners see this value at our core, and I think this is why we form bonds with outstanding businessmen and women," says Chris Butler CEO of URAllowance regarding David Drake and Jose Merino.